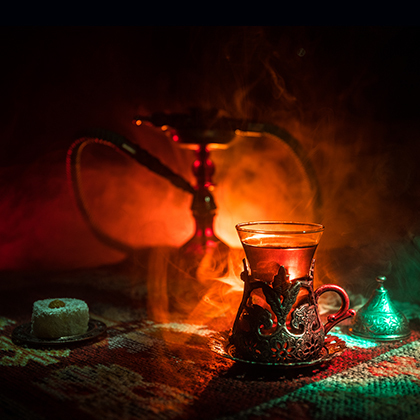 "Harman" means mixture and this flavour is an aromatic mixture of Turkish tobacco aromas. Distinctive and strong, this aroma will be your choice if you need an original tobacco flavour. The Turkish Harman flavour is available in 10ml pharmaceutical glass bottle having inner dropper and tamper-evident cap. Contains Balsam oil Peru. May produce an allergic reaction. Keep out of reach of children.